Fun, fast, and full of stories, this book looks at how we can make the most of our time at work, helping us to see our jobs as God does. Five days a week. Or six. Thirty, forty, sixty hours. 90,000 in a lifetime. An abundance of creative possibility. 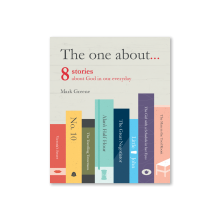 In this innovative, compelling, often funny, story-filled book, ex-adman, Mark Greene, explores what the Bible has to say about contemporary work. 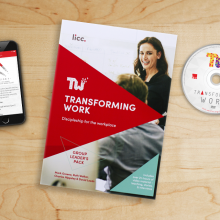 From dealing with the boss, to being the boss; from working with competitive co-workers, to the challenges of working alone, here’s an empowering, tried and tested guide towards a more fulfilling and fruitful working life. 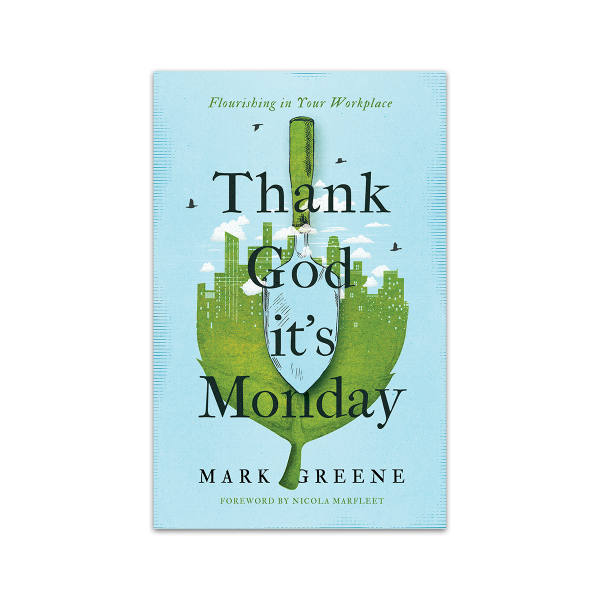 Mark Greene’s Thank God It’s Monday is an excellent introduction to the biblical theology of work, inviting the reader into a more evangelistic and openly faithful way of being at work. The highlights of the book are the many stories Greene shares along the way, both from his own life and the lives of others. 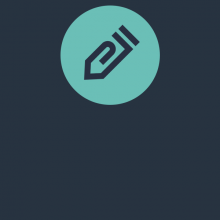 For a relatively short book, it covers a wide range of topics. He offers a short theology of work, which emphasizes the uniqueness of the Judeo-Christian attitude towards work. God himself is a worker, concerned with quality, function, etc. As image-bearers, God has created us to do work; even before the fall, we have a job. After sin enters the world, work takes on some of the character of a punishment — but not entirely. Greene notes that “although there would be toil, that didn’t mean there would be no satisfaction in work” (29). 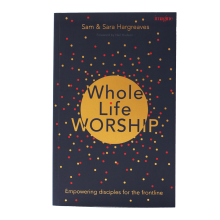 A major concern of the book is to help Christians develop a richer imagination for understanding their relationship to work. As Christians, work no longer needs to define us: fundamentally, Christ is in us wherever we are. On this basis, Christians can go into the workplace aware that, on the one hand, they may inevitably be perceived as somewhat weird. Greene links this weirdness to some of the behavioural idiosyncrasies of Christians. That weirdness, however, should go much deeper than language use and alcohol consumption. Therefore, on the other hand, Christians are called to meet needs and to serve, which is a call to a weirdness that looks a lot like Jesus. (This may be somewhat akin to Stanley Hauerwas and Will Willimon’s description of Christian difference in Resident Aliens). One of the most useful observations Greene makes in the book was regarding the importance of seeing things from another person’s perspective. He writes: “It is important not just that we recognize what our non-Christian co-workers think of Christians, but that we recognize what we, in turn, really think of them” (45). If we are not honest about our preconceptions, and diligent about praying that God frees us from them, how can we truly enter into a relationship with our coworkers grounded in love and respect. Our judgmentalism will poison things from the start. 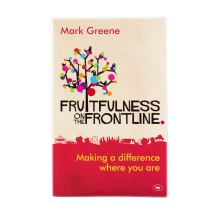 A standout feature of the book is Greene’s very strategic approach to evangelism. At a personal level, the book brought me face to face with my discomfort at certain kinds of direct evangelism. I remember the popularity of this approach when I was growing up, but either because of something in the culture or perhaps just the communities I find myself in now, this direct approach is not something I typically encounter anymore. (I wondered whether Greene’s use of tracts was more common in England, but I have heard anecdotally that it is not at present. It might also be the case that the book’s original 1994 publication date partly explain the prominence of tracts). While I do not think I would personally use tracts, I really respected that Greene always asked the would-be recipient before he giving a tract and the general sentiment behind it on the whole. 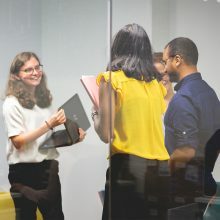 Moreover, his use of strategy (e.g., identifying who God wanted him to pray for particularly and reflecting intentionally upon how he might show kindness to different coworkers), although it felt awkward, must surely result in better care for others than my reliance on intuition in the moment. (See John G. Stackhouse Jr.’s excellent Need to Know for a reminder of the many ways — above and beyond intuition — that God has enabled us to discern his will). My sense throughout was also that his strategic approach was inseparable from his obvious deep valuing of story and relationship. It originates in a real care for others, a faithfulness to God’s commandments, and a belief that Jesus’ lordship can really transform a life. A little while ago, the famous magician and atheist Penn Jillette posted a video about his encounter with a Christian who tried to convert him. He describes his sense of being cared for by this Christian because, despite the fact the Jillette does not believe in God or believe that he needs a saviour, within the worldview of that Christian, he did and the Christian had cared enough about him to try to help him. My impression reading many of the stories in Greene’s book — some of which end in someone giving their life to Christ, but many of which do not — is that the majority of those Greene reached out to did feel cared for. This stems from his understanding of position. He writes: “Witnessing in the workplace is done in word and deed, with respect for the truth and compassion for the listener” (68). Above all, we do not witness to “convert”; what happens in another person’s heart is for God to prompt. Instead, we accompany God on his mission, as another writer puts it, not the other way around. This perspective is encouraging and definitely relieves an unrealistic and inaccurate sense of who owns the process. Witnessing to “win souls,” as if we were the ones to win them, misplaces the nature of our agency. To witness, which appears as martyros in the New Testament, derives instead from the word for “remembering.” Our agency is not to “convert,” but instead to remember — in word and deeds — the life and work of Jesus Christ.